I am soooo excited to announce (and celebrate) the release of my newest ebook, The Really Competent Coach: Setting the Foundation! 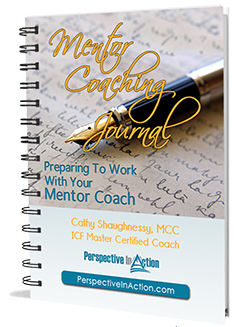 It’s for you: the growing coach. The coach who is truly dedicated to becoming the best coach that she (or he) can be. I’ve got you! Writing these books has been a journey. 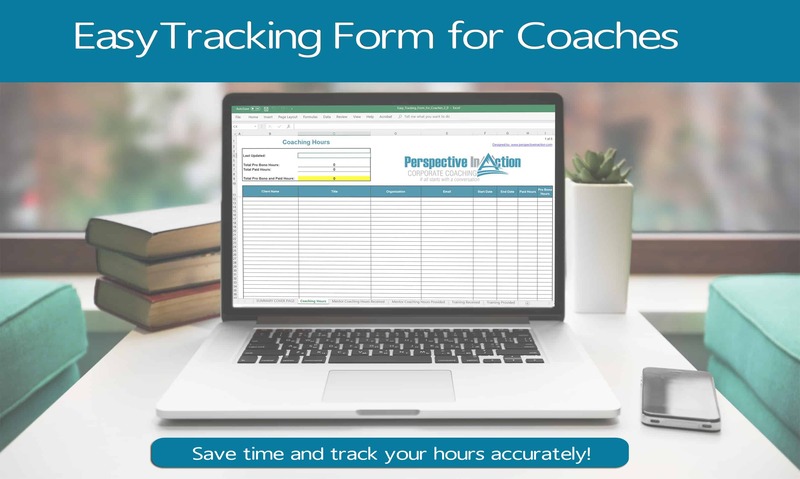 When I graduated from Royal Roads University, where I took my coach training, I was on the lookout for a resource just like this. I was determined to earn my ICF credentials and even more importantly, measure my development as a coach against a set of standards. I couldn’t find a book to act as my mini reference guide for the trip. Consequently, I cobbled together my own set of notes (now kinda dog-eared and splattered with coffee). 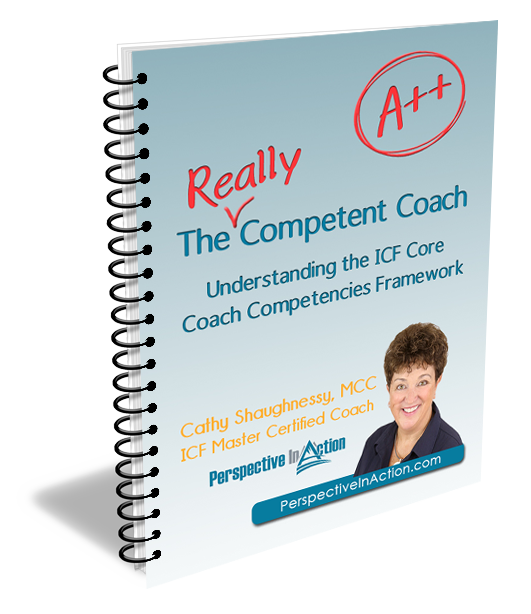 Years later, while designing a coach training program for a corporate client, I searched again for a tool that my students could use to understand and integrate the ICF competencies into their work. Something easy to read and digestible that they could refer to again and again. No luck. So I started to write the books I wish I’d had when honing my coaching skills. Voila! Two down, three to go! I have always believed that when we teach something, we learn it twice (or thrice, or more). It has been my great privilege to deepen my learning of the ICF competencies as I work on articulating and interpreting them for my students and peers. And now, I cast those words out into the world in the hope that they will land where they will be of most service to you, my fellow coaches. 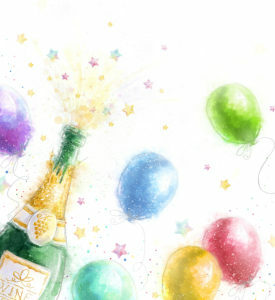 Signing off now to get busy on the next book in the series! Find out more about The Really Competent Coach series. For the next 30 days, when you order the new book, you will also get my first ebook, The Really Competent Coach: Understanding the ICF Coach Core Competencies at a 50% discount. Already read the first book? In what way was it valuable to you? Post a comment in the box below. I would love to hear from you! Oh, and don’t forget to share this post with your fellow coaches and coaching students, or tweet using #thereallycompetentcoach. I just finished reading the second book in “The Really competent Coach “ Series. What a great contribution to the coaching profession! 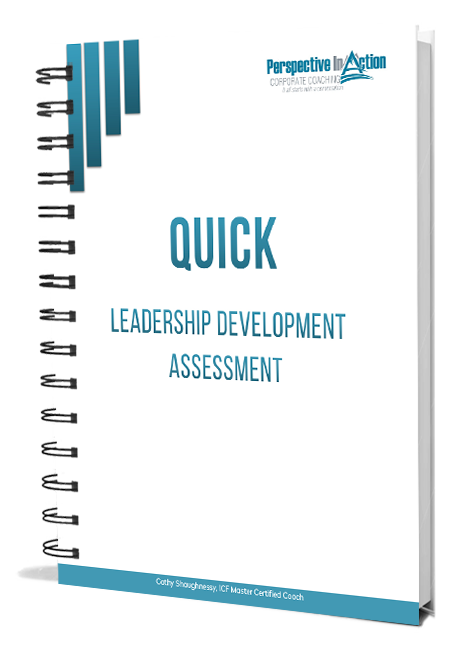 It was easy to read yet a comprehensive study of the competency; setting the foundation. The action steps at the end of the book were very useful!